Fannie Mae and Freddie Mac aren’t likely to be released from government control anytime soon. There are basically two schools of thought on how to reform the companies, according to the Wall Street Journal. Shareholders want them to be recapitalized and out from under government control as quickly as possible, while others support a more thorough solution that would necessitate new laws. Shares of Fannie and Freddie are basically worthless right now, but their value could skyrocket if the government ends the arrangement of directing all of their profits to the Treasury and restructures them as private for-profit companies. Last week, Idaho Republican Senator Mike Crapo released an outline for a proposal for a more comprehensive approach, but multiple similar proposals have not gone anywhere in Congress. 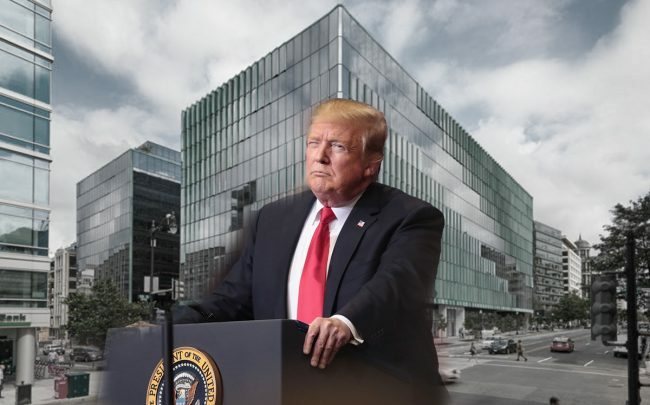 President Trump also took action last week, signing a directive instructing the Treasury and Housing and Urban Development departments to develop a plan to release the companies from government control. Trump’s memo set a timetable for administrative reforms and said the administration will differentiate between moves that would require legislation and moves that wouldn’t. This could be a signal that the White House will move forward alone where it can.